Who hasn’t heard of the French Riviera? However have you considered this as a yacht charter location? The South of France, known as SOF, offers both High Style and lovely quaint coastal fishing villages, with villas tucked away at every turn. Sit quayside right in the middle of the harbor of San Tropez, having dinner on the top deck under the stars, watching the harbor front come alive with night life. Anchor off of Cap du Antibes, take the ship’s tender to the private dock and lunch at the Eden Roc. Spend a day sunning and swimming in the islands off of Cannes. 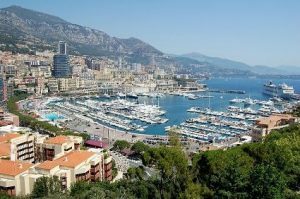 Spend a week cruising along this coast from San Tropez to Menton, and slip over the border into Monaco and dock in the heart of Monte Carlo. 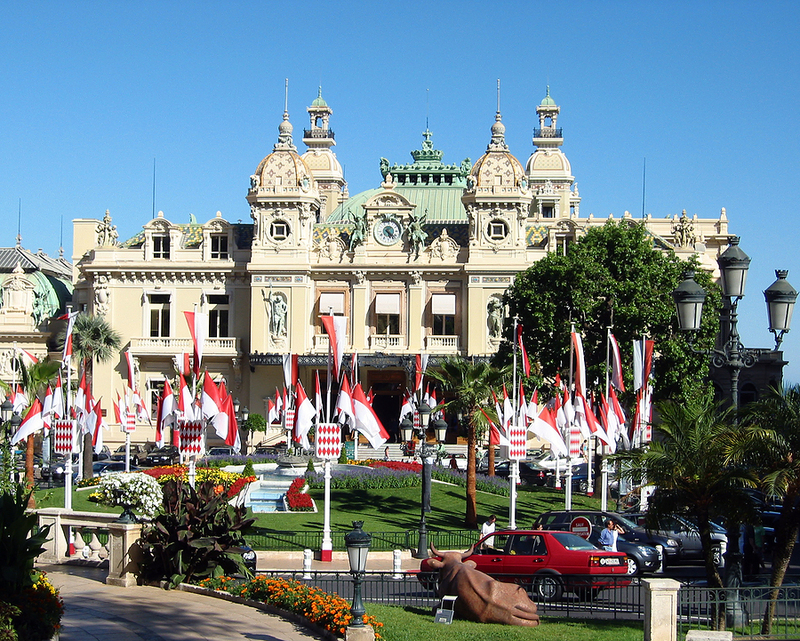 Black tie one night enjoying the famous casino in Monte Carlo to Capri’s and sandals exploring Villefranche. There is always something to see and do. For history take a side trip to the tiny walled medieval city of Eze, or tour the Rothschild Villa and gardens, now open as a museum. 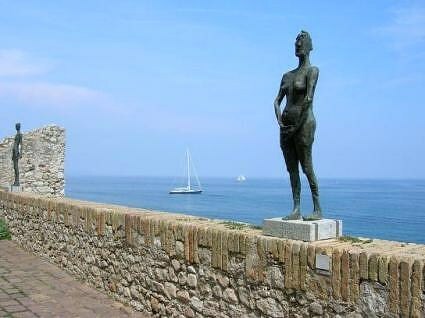 For beaches, visit the famous Pampelonne Beach in San Tropez for sunning and people watching. For culture, visit the Musee Picasso housed in the 12th century Chateau Grimaldi. 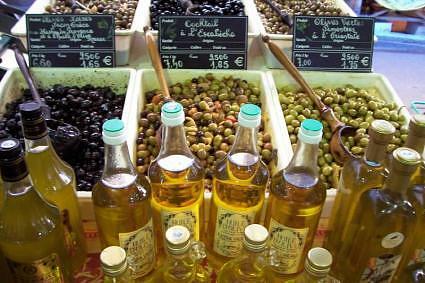 And for shopping, anywhere along the coastline, from the open air market in Antibes, to the couture shops in San Tropez. 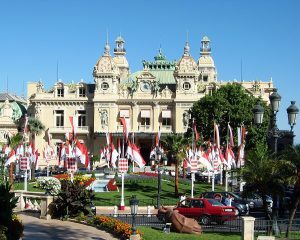 And for dining, consider perhaps the restaurant Louis XV in Monte Carlo and fabulous Soupe de Poisson in Villefranche.